Kumquat fruits grow on evergreen trees and are native to China. 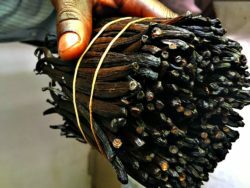 This sweet and tart fruit is quite delicious and is very seldom found in supermarkets. If you’re interested in learning how to grow kumquats, you’ve come to the right place! 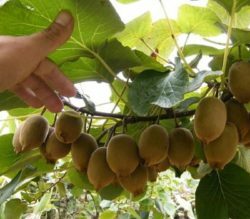 These exotic fruit reaches heights from 8 to 15 feet and have a rounded canopy. 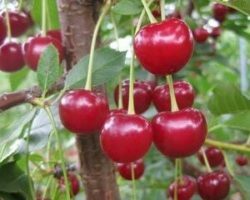 These trees are not only ornamental and show-stopping, but they also produce some delicious fruit, and, in the spring, you’ll be treated to fragrant while flowers. 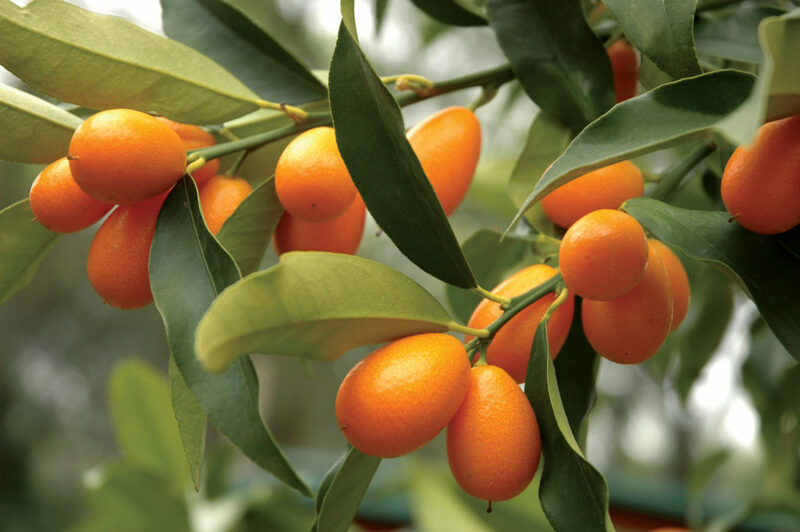 Keep reading to learn how to grow kumquats in your own garden! 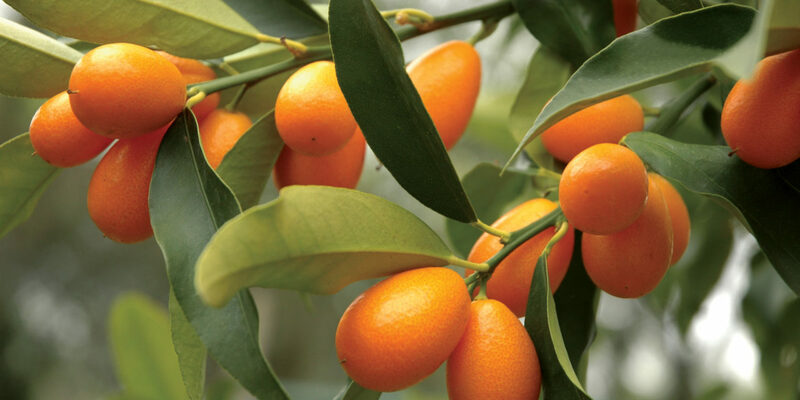 The kumquat tree doesn’t need another tree for pollination, so you just need one to produce fruit. 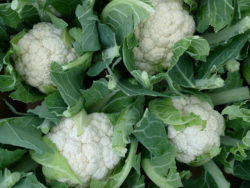 Best grown in USDA zones 9 and 10, but can withstand temperatures as low as 18F (-8C). Kumquats will grow in almost any type of soil and can tolerate any soil pH, just make sure that the soil is well draining! 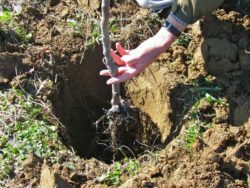 Water regularly to keep the soil moist, especially for young trees. Once the tree is established, only water during dry spells. 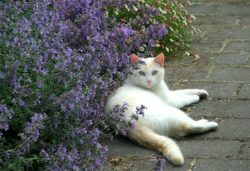 Do not fertilize for the first two or three months. Thereafter, use a fertilizer that’s specific to citrus trees and follow the label instructions. Layer mulch over the root zone to help soil retain moisture and to prevent weeds. Kumquat trees don’t require pruning, except to remove the suckers which can drain the tree’s resources. 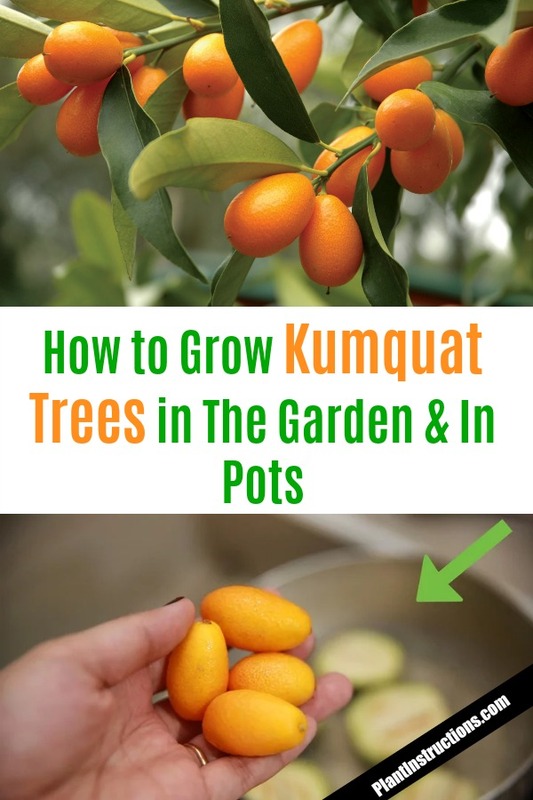 If you want to shape your kumquat tree do so after harvesting fruit but before the flowers bloom in spring. Because they have large root systems, you’ll need a very large container with large drainage holes. 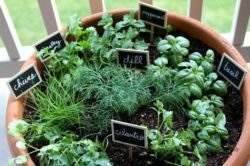 Cover the holes with a window screen to prevent the soil from falling through. 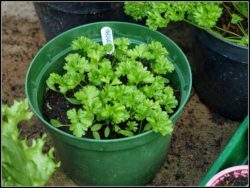 Raise the pot off the ground to improve air circulation and aid with drainage. So now that you know how to grow kumquats, it’s time to roll up your sleeves and get to planting! 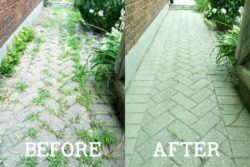 How to Grow Kumquats was last modified: April 6th, 2018 by Aniela M.